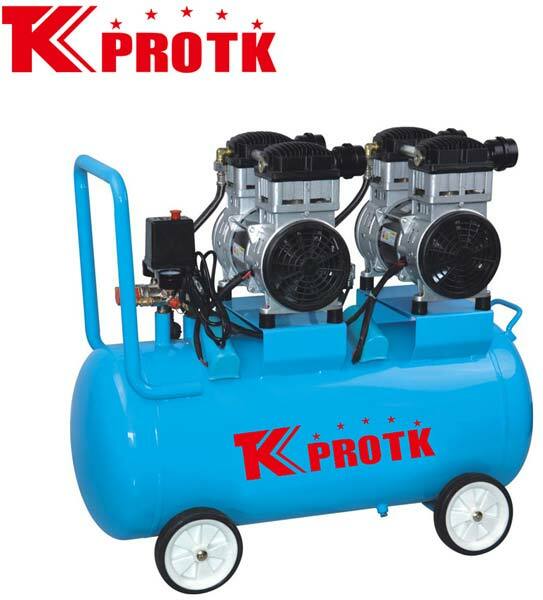 We are a reputed manufacturer, exporter and supplier of Air Compressor (TK-U11002) in Yongkang, China. The offered compressor is designed as per the latest trend using premium grade raw materials in compliance with the set industry standards. Our team of professionals ensure only quality approved compressors reach the customers. We are known to handle wholesale orders effectively, with no scope of delayed delivery.